We do More Than Just Dive. 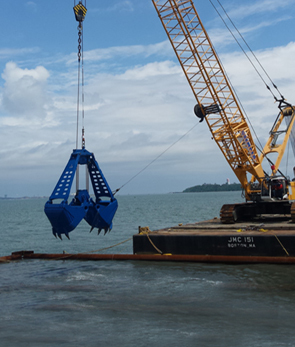 Seaward Marine Corporation has over 25 years of experience providing underwater and marine construction services. 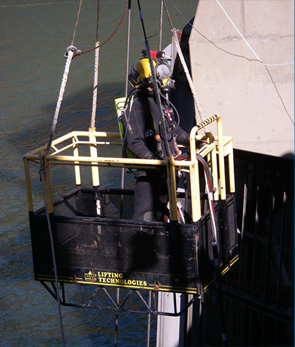 Mixed-gas, deep water, inspection, non-destructive testing, repair, welding, salvage, demolition, underwater painting, concrete and sediment removal. 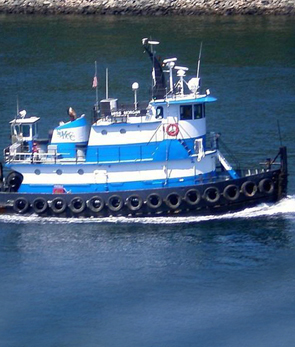 Government, commercial, and private facilities and vessels worldwide including power plants, breakwaters, pipelines, subsea utility cables, shipyards, drydocks, marinas, naval ships, and barges. 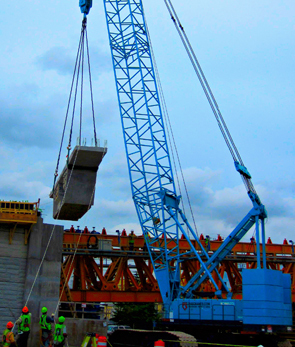 Our staff is the most experienced team of professionals in Norfolk Harbor with over 300 years of combined experience in marine construction.